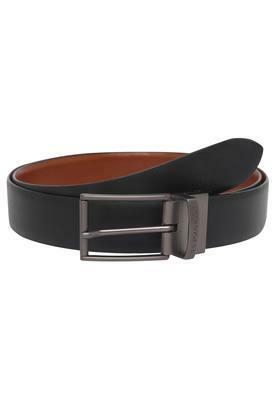 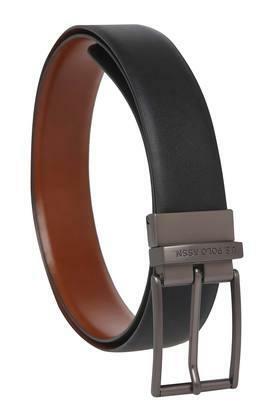 If you are in search of a new belt, check out this one presented by U.S. Polo. It has been crafted from premium quality leather that increases its longevity and also makes it easy to maintain. In addition, it features a buckle closure, which will ensure a comfortable fit. 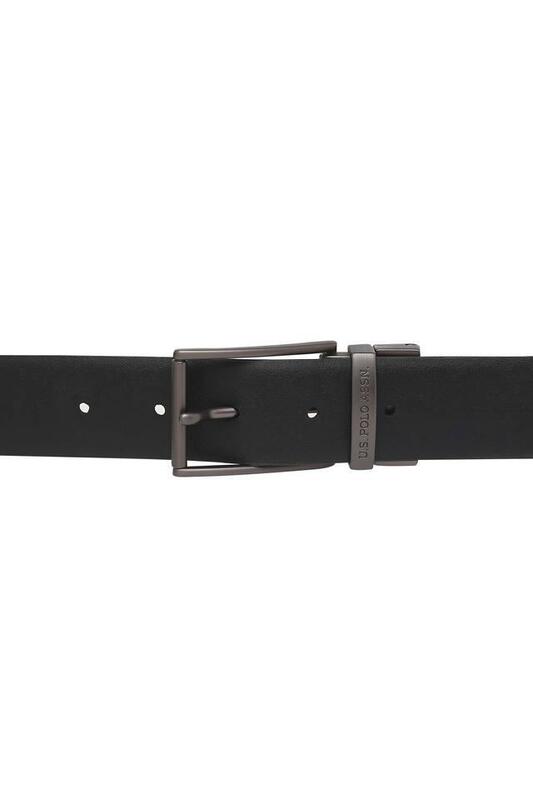 Featuring a branding on the buckle, it scores high on the design. 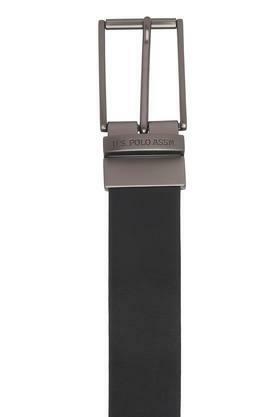 You can make a distinct style statement by wearing this belt on any formal occasion.